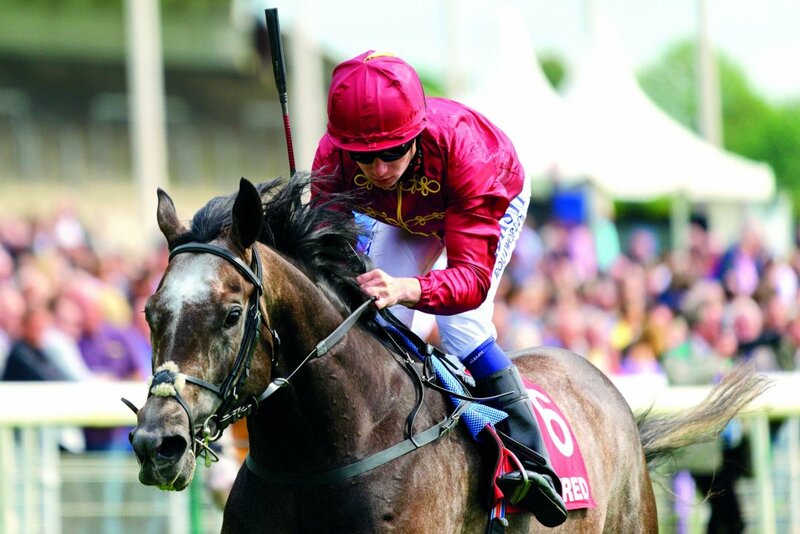 Roaring Lion has had his first mares scanned in foal, three of them, including the Qatar Racing-owned Common Knowledge. Common Knowledge is the dam of dual Stakes winners Astrophysical Jet and Coral Wave. Her grandam is blue hen Highclere, dam of Nayef, Nashwan and Unfuwain's dam Height of Fashion - this is also the family of Hot Streak. The team at Tweenhills are very happy with the way all of our six stallions are covering, especially the 2018 world champion 3-year-old and Cartier Horse of The Year. Roaring Lion has already been visited by Gr.1 Falmouth Stakes heroine Giofra and has at least another seven Gr.1-winning mares to cover in his first breeding season, among them Lightening Pearl, Just The Judge, Simple Verse, Bateel and Golden Lilac.